Europe's massive stimulus program is slimming down. The European Central Bank announced Thursday that it will reduce the scale of its bond buying program in January 2018. As part of the program, which began in March 2015, the ECB has been purchasing €60 billion ($71 billion) worth of government bonds and other assets each month. At times, the purchases reached €80 billion ($94 billion) per month. Starting next year, the buys will be slashed to €30 billion ($35 billion) per month. However, the central bank also said the purchases would continue at that pace deep into 2018. The bank indicated the program would run at its reduced level until at least September -- but longer if needed. 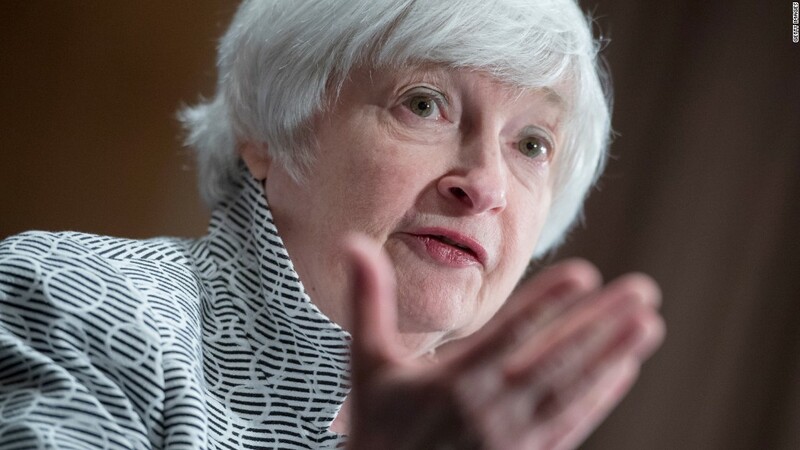 The program -- a form of quantitative easing -- has helped support the economy by keeping borrowing costs low for households and businesses. That, in turn, has increased spending and helped spur economic growth. Investors reacted to the bank's announcement by pushing the euro lower. Stock markets remained in positive territory. "The announcement has been well signaled by the central bank ... with the aim of causing as little disturbance as possible for the markets," said Mihir Kapadia, CEO of financial services firm Sun Global Investments. A range of quantitative easing programs were put into action after the global financial crisis. The Federal Reserve purchased $4.5 trillion in investments over the years to support the U.S. economy. Central banks in the U.K. and Japan deployed similar measures of their own. European economies have stabilized since the stimulus program was launched. The average annual growth rate in the eurozone hit 2.3% in the latest quarter, and formerly troubled Spain and Portugal are now growing at around 3%. Draghi said in a news conference that he was pleased by "unabated growth momentum" in Europe, but noted that it was the result of the central bank's "ample" support. He said that continuing the bond-buying program -- without a definitive end date -- would help keep the economy on track. The ECB boss has other issues to worry about: inflation remains below the central bank's 2% target at 1.5%. Unemployment is also stubbornly high. The jobless rate in Greece is above 20% and Spanish unemployment sits just above 17%.